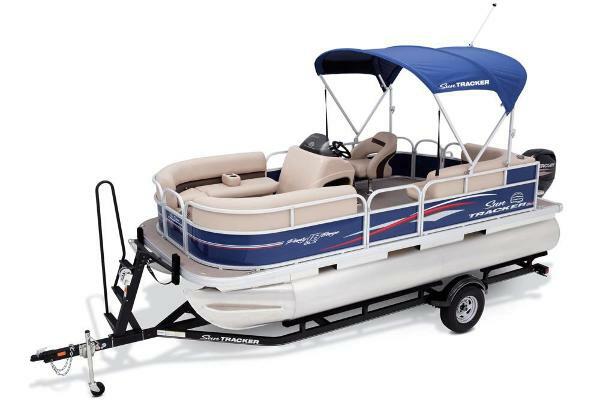 Stock #172163 Suntracker Fishin' barge. 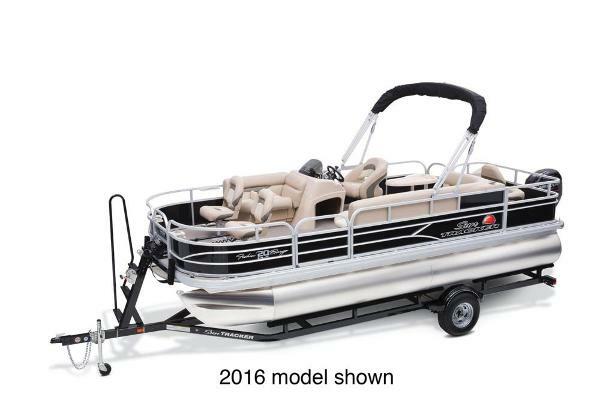 Mercury outboard 90 optimax, low hours. 2 live wells, 4 swivel fishing chairs and drivers console. 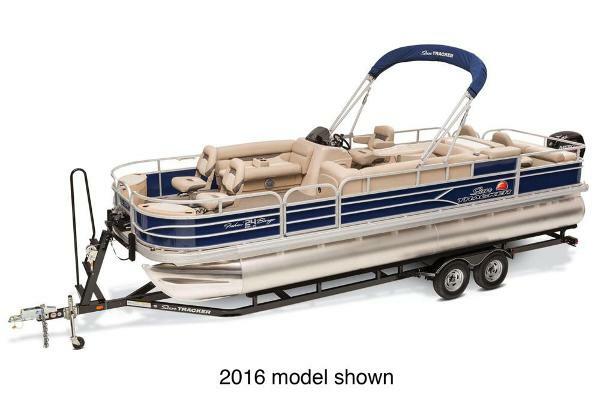 Bimini top included. 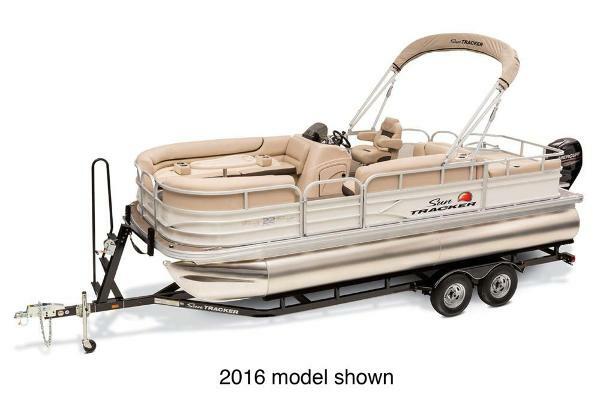 If you are in the market for a pontoon boat, look no further than this 2005 Sun Tracker 19, just reduced to $15,500 (offers encouraged). 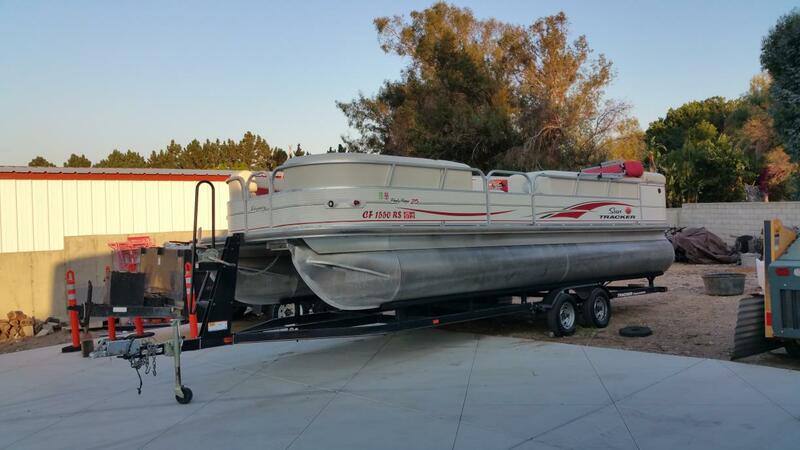 This boat is located in Anaheim, California. She is also equipped with a Mercury engine. 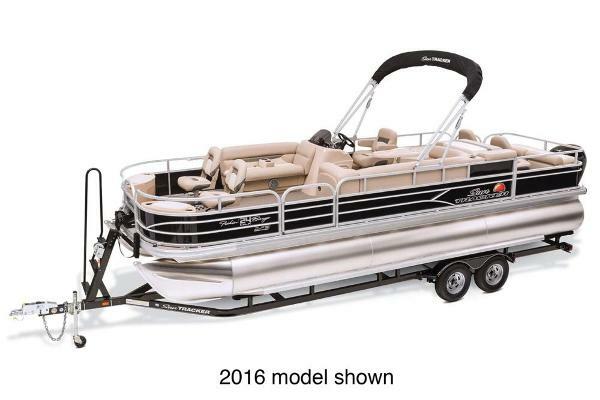 2008 Sun Tracker Regency Party Barge Great Pontoon boat! First owner. 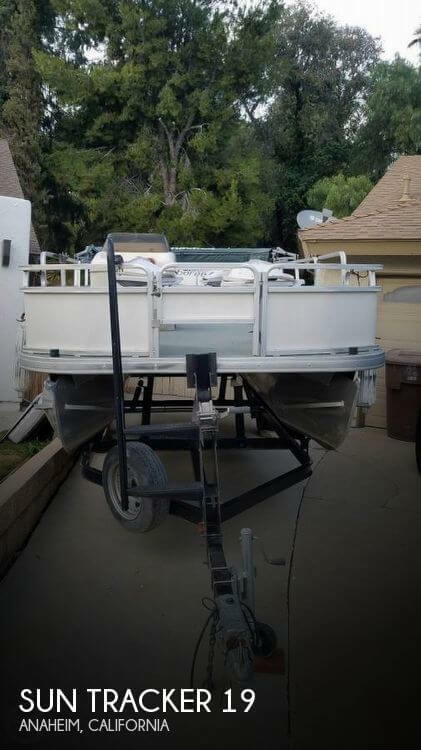 2008 regency party barge.Currently registered. Seats are in good shape.Motor usually serviced every year. I havent used for 2 years . Just sits covered. Has changing station ,and room for porta potty. Bar sink area behind drivers helm. put in new battery 2 years ago! 90 Horsepower Mercury outboard fuel injected 4 stroke . 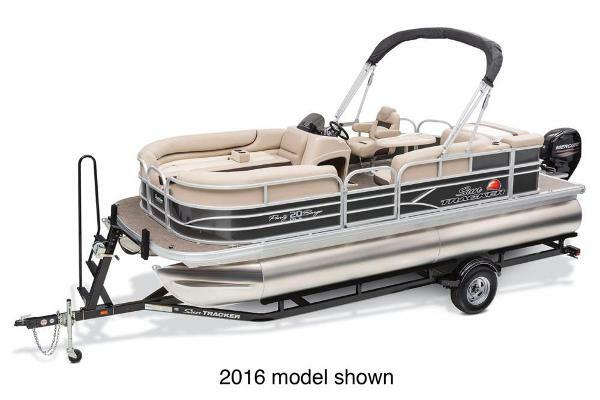 Towed kids around in three seater behind Pontoon. No reasonable offer refused .about 120 hours on motor . 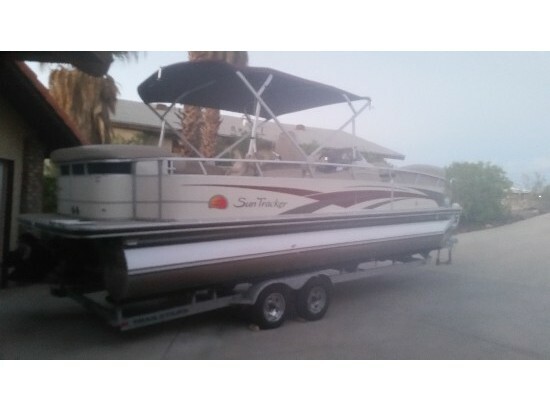 Text 909 463 8056 .Boat located in Upland ontario area.